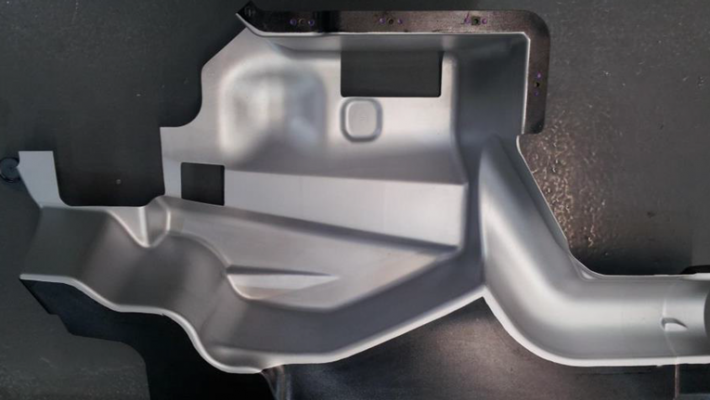 One of the biggest benefits of composites is the ability to integrate functionality. 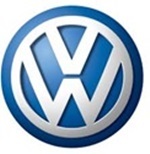 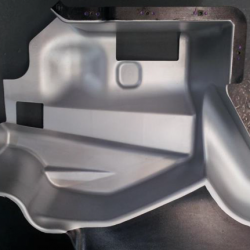 Formtech has worked in motorsports on heat shield concepts that have been successfully developed to main stream automotive projects and allowed the company to integrate high temperature heat shielding capability with underbody protection/aerodynamics. 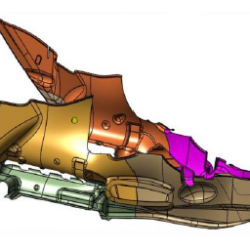 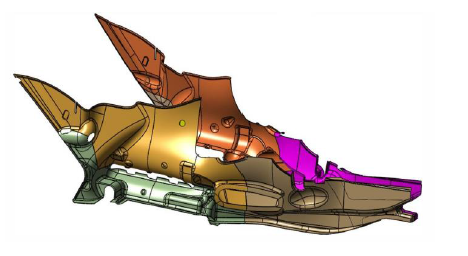 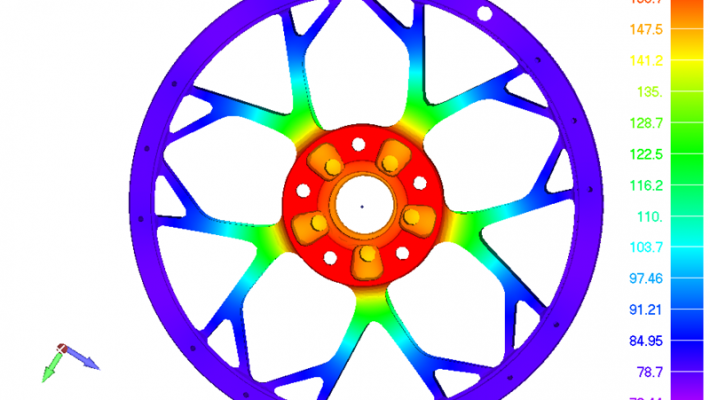 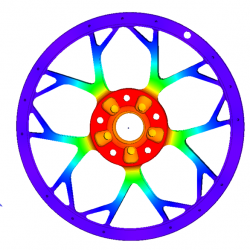 Heat Transfer Modelling (NASTRAN, Femap) plays a major role in designing and validating heat exposed components and corresponding heat shield solutions in order to ensure the performance of the components.